AIRCURE is promoting their groundbreaking AIRCURE MOD5 HEPA in Mining Weekly and Mining & Minerals Product Review. 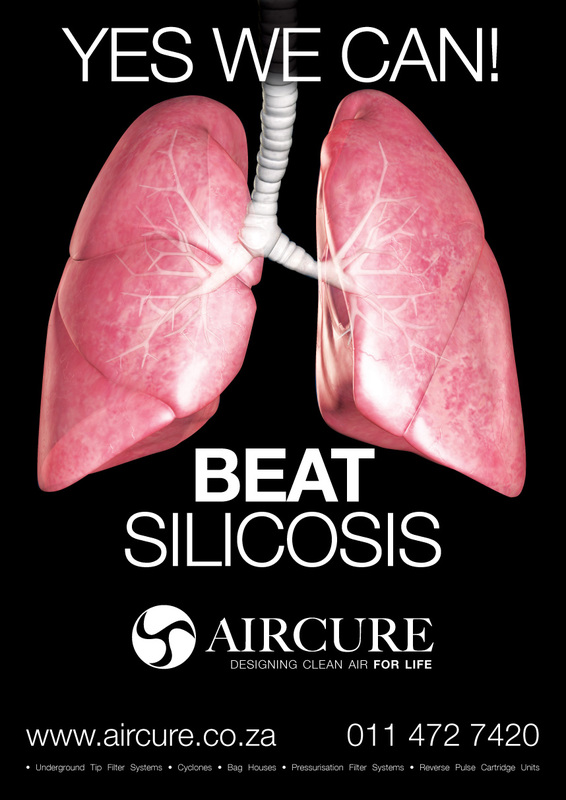 The advert One Part Scissors created for AIRCURE features a striking set of clean, healthy lungs with the simple message that AIRCURE can beat silicosis for the mines - something none of their competitors can lay claim to. See more about AIRCURE and their remarkable products at aircure.co.za, or click here to see more work OPS has done for AIRCURE including print, web, and app design.